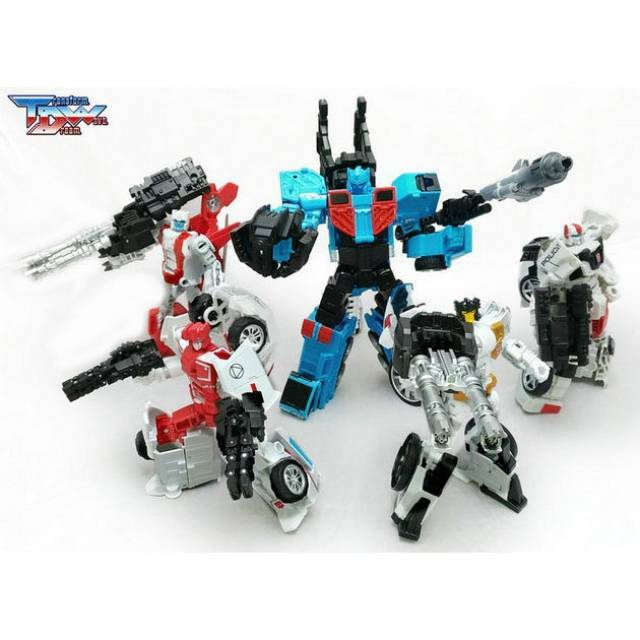 This great set from Transform Dream Wave includes everything needed to upgrade your combiner wars Defensor figures! 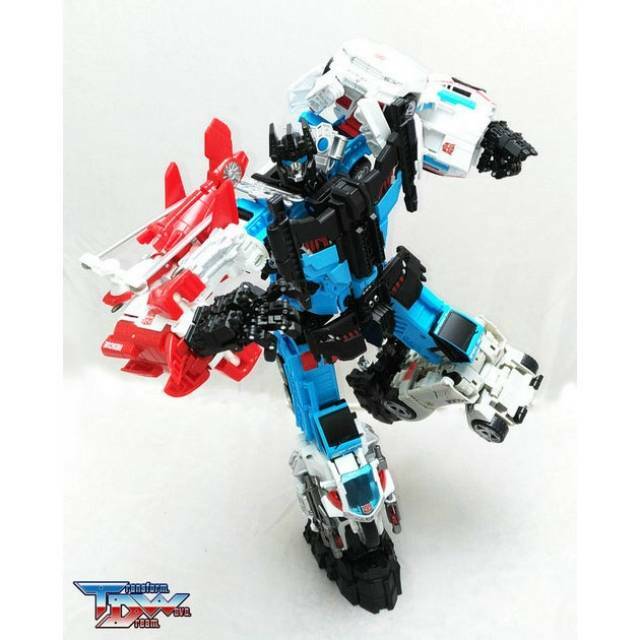 Combiner wars figures are sold separately. 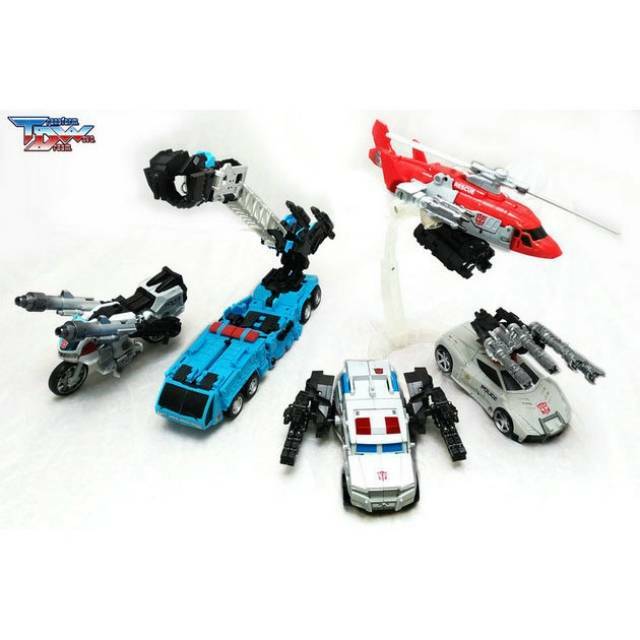 This set is good if you like to customize your transformers. If you are looking for a quick fix of big issues, look elsewhere. The posts of the hands and feet are slightly too large for limb-bots. 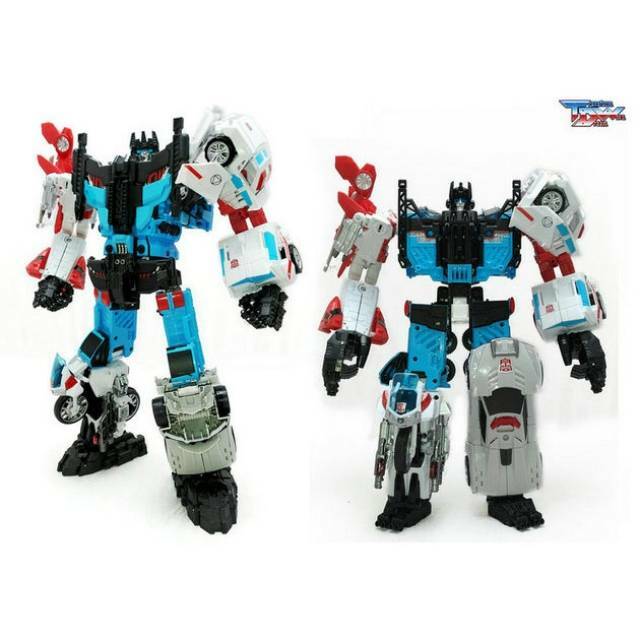 Getting the new pelvis to stay in the correct place is difficult, but with patience and some care, this set makes Defensor™ look incredible! I'd recommend this set for older collectors as it is complicated and requires a lot of effort to make work. The end result is a pretty cool looking figure, but the instructions are a little difficult to get. 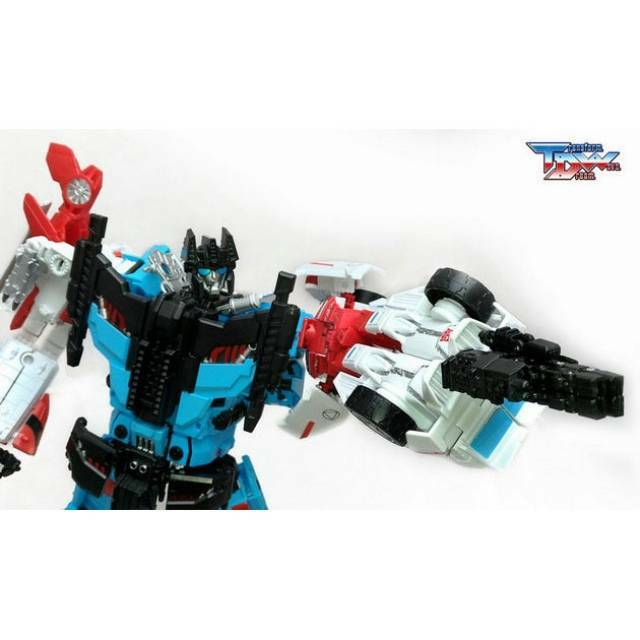 It was a bit difficult to put the upgrades on HotSpot, good thing it was designed for the Takara version. Cause I don't think the Hasbro one's legs would have survive it (but there are some pieces for the CW version). There are still issues though, cause the feet don't want to stay on Groove and Streetwise. If I was ask to do a detailed video to show how to install it. I would, but I ask for another set cause I really dont want to try and take mine apart. 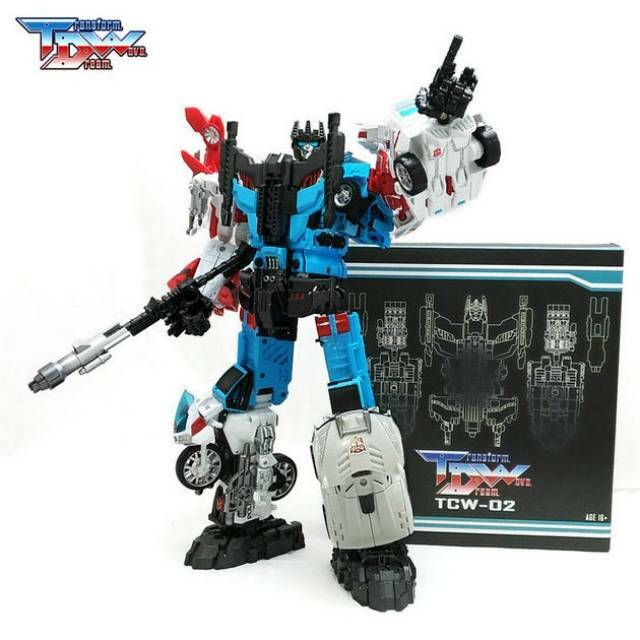 Cause I just got my UW Defensor cause of this upgrade and I don't want to risk breaking it. 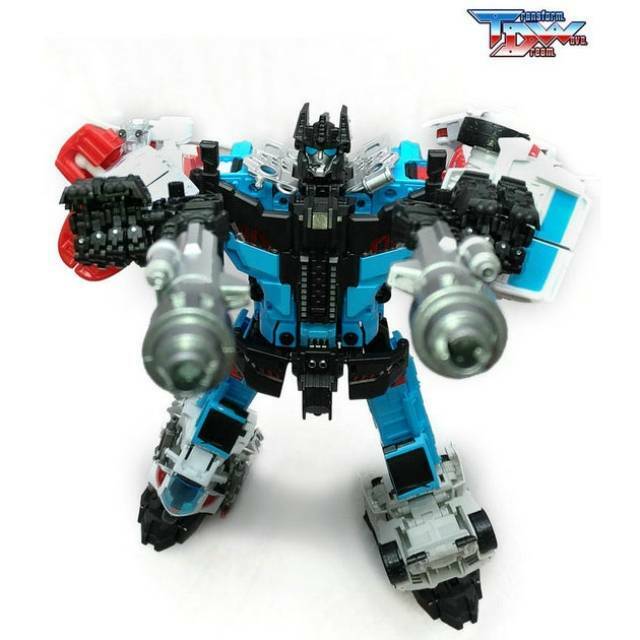 If you get the upgrade for your UW Defensor, really look at the instructions before doing anything. I highly advise it, I know it looks a little difficult at first but trust me it actually shows what to do when attaching the pieces to HotSpot.